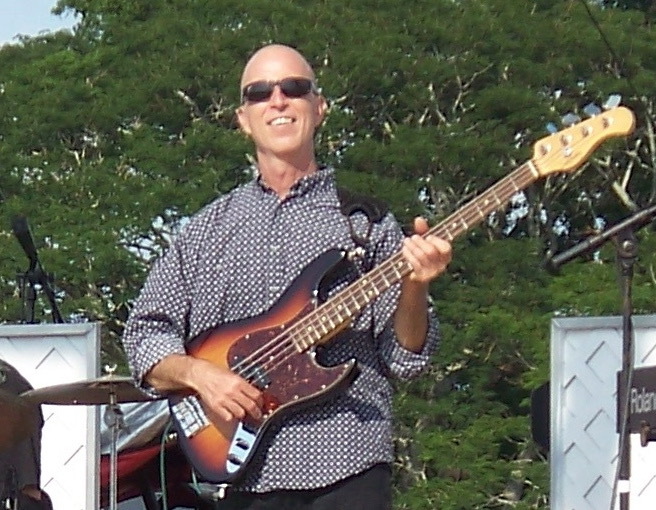 Rocky and The Rollers are proud and excited to announce the addition of Pat Gallo as our new bass player. We have known and worked with Pat for many years and look forward to Rockin’ with him on stage! Pat comes to us from central California and spent several years as a traveling musician before settling in Orlando. He earned a B.A. in music from Rollins College and an M.A. from the University of Central Florida. 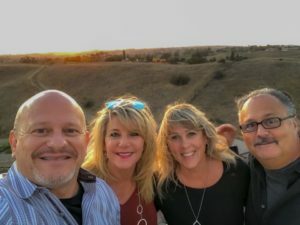 His performance experiences include pit orchestras, artist back-up, awards shows, conventions, festivals, theme parks, dance bands, jazz bands, and original projects. As a freelance musician he has traveled most of the U.S. along with parts of Europe, the middle east, and far east. He is also an adjunct instructor at Seminole and Daytona State Colleges. Please welcome this accomplished musician to our Rock and Roll family. Rockin’ the Glaciers Maiden Voyage was a hit! 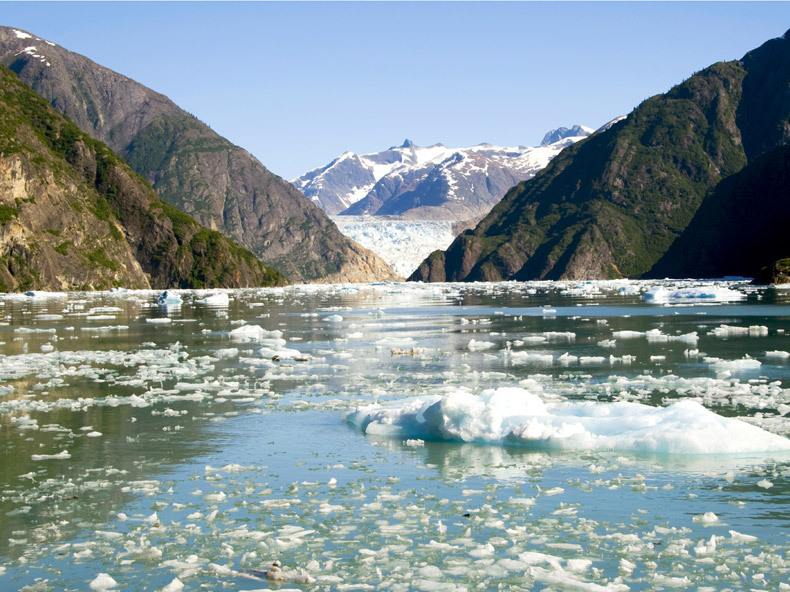 We had a blast on our first voyage Rockin’ the Glaciers and so did the acts and guests! Stay tuned for information on how to book for 2018! 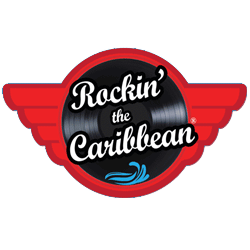 I am pleased to announce the organization of Rocky Productions Inc. which is now the exclusive producer of my popular Rockin’ The Caribbean themed cruises as well as multiple other live musical events here in Florida, the United States and on the open seas. Rocky Productions Inc. is the exclusive management for Rocky and The Rollers band. Look out for more new and exciting events in 2016 and in the meantime don’t hesitate to drop me a line. Thank you for your continued support and friendship and below please find my new contact information. We are so excited to announce the launch of our brand new website dedicated exclusively to Rocky’s Rockin’ Cruises! Special thanks to our friends over at Imaginif Media for all their hardwork, youse are great!